In Habit Heroes 2.0, a host takes a group of up to 12 guests through the 16 minutes interactive experience. 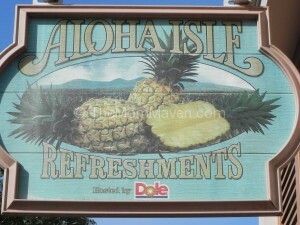 Adventureland is home to two classic Disney treats the Citrus Swirl and the Dole Whip. 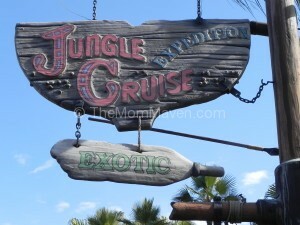 I have been riding The Jungle Cruise since 1972 and it is a family favorite.